Description: WE ARE CURRENTLY AT CAPACITY FOR THE REMAINDER OF SPRING BREAK CAMP. 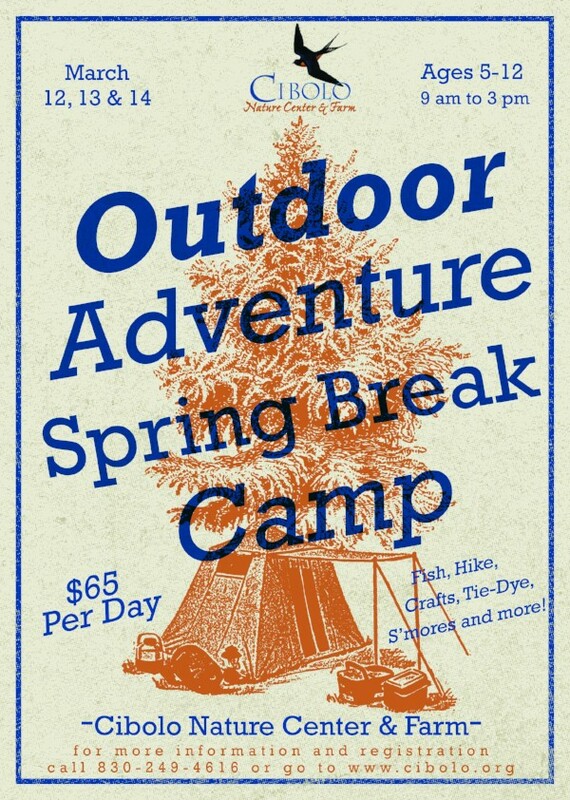 Join us for action packed days at Spring Break Camp. Come for one, two or all three days! We will geo-cache in the woods for treasures, fish on the banks of the creek, dip our nets in the marsh for critters, hike, tie-dye, make s'mores and catch bugs in the prairie. 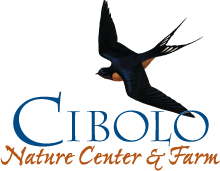 We'll use binoculars to look for wildlife, make prints of animal tracks, fly kites, sing songs and make crafts to take home. Please register by clicking below, or you can download the application and print by clicking on the link below. NOTE: If you are trying to register multiple campers online, you will need to register each one individually at this time.